Dimensions 1.54 by 9.45 by 6.42 in. Amazon.com description: Product Description: Scandinavians of the Viking Age explored the mysteries of life through their sagas. 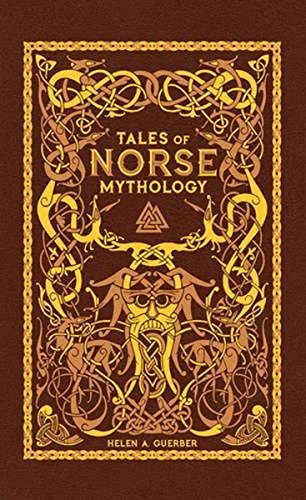 Folklorist Helen Adeline Guerber brings to life the gods and goddesses, giants and dwarves, and warriors and monsters of these stories in Tales of Norse Mythology. Ranging from the comic to the tragic, these legends tell of passion, love, friendship, pride, courage, strength, loyalty, and betrayal.